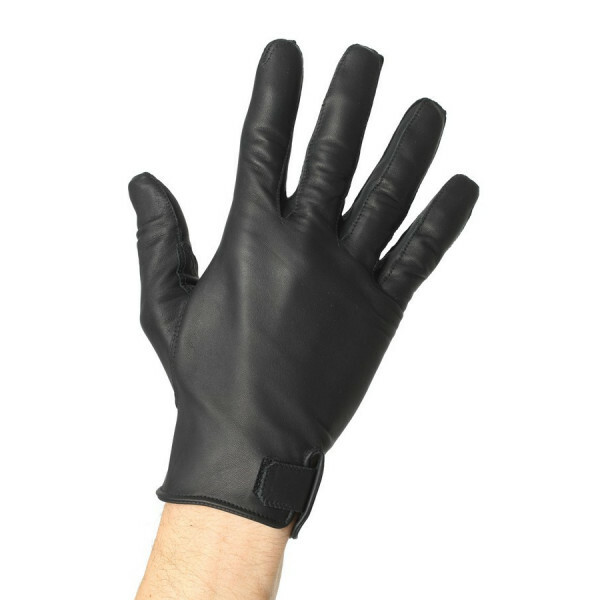 For lovers of horse riding, this pair of gloves will bring you comfort and resistance while maintaining a fine contact with your horse. 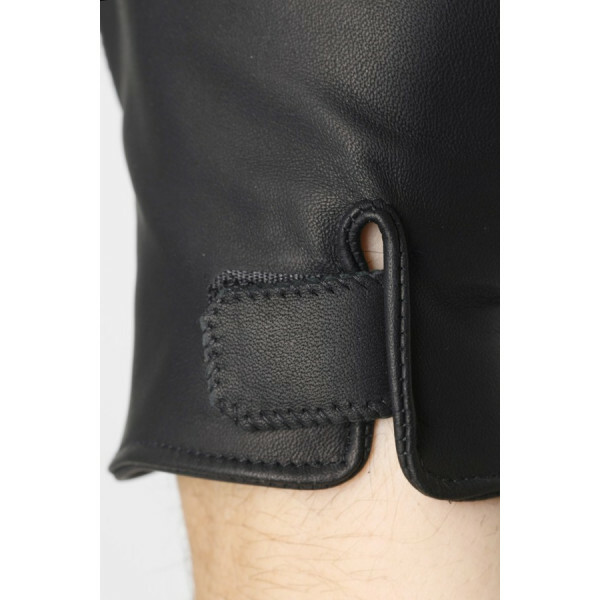 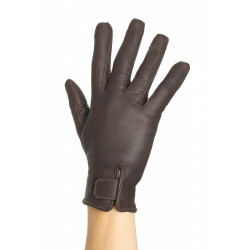 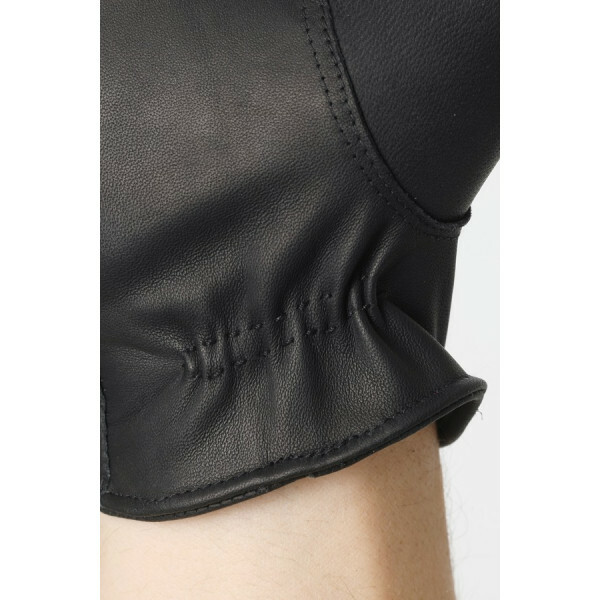 Cowhide leather gloves for riding indoor or outdoor. 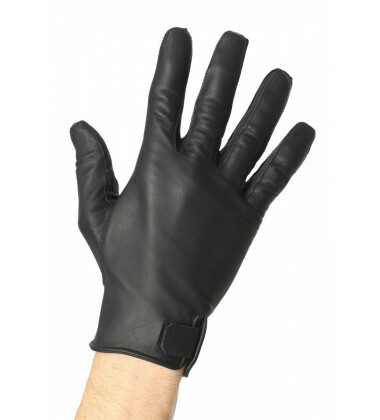 Posibility to line gloves with cashmere for more warmth.